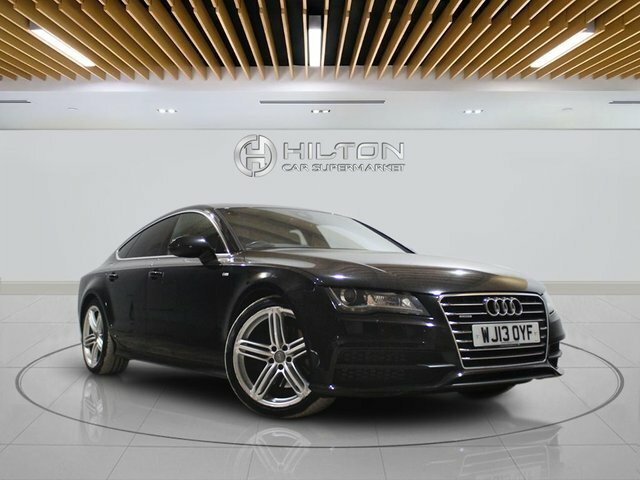 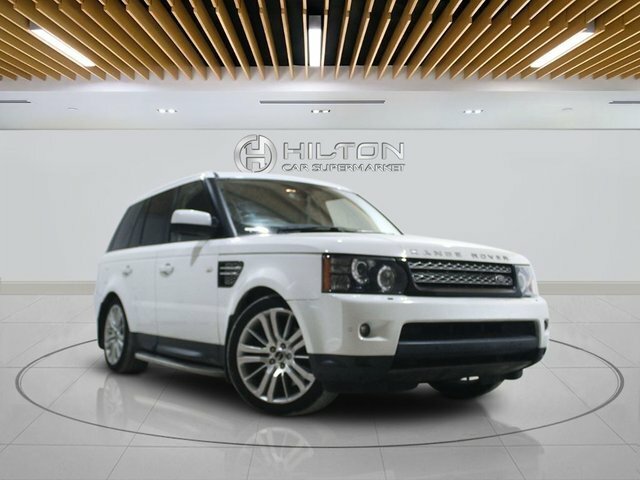 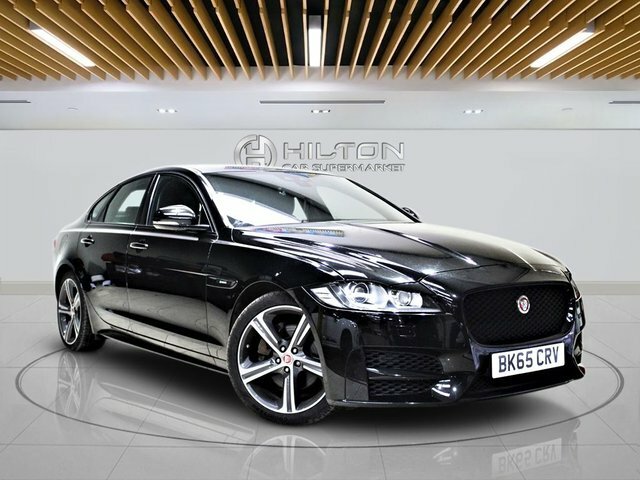 Not far from Slough is Elite Automotive Ltd T/A Hilton Car Supermarket, the best place to begin the search for a used car for sale in Milton Keynes, Middlesex and the surrounding areas. 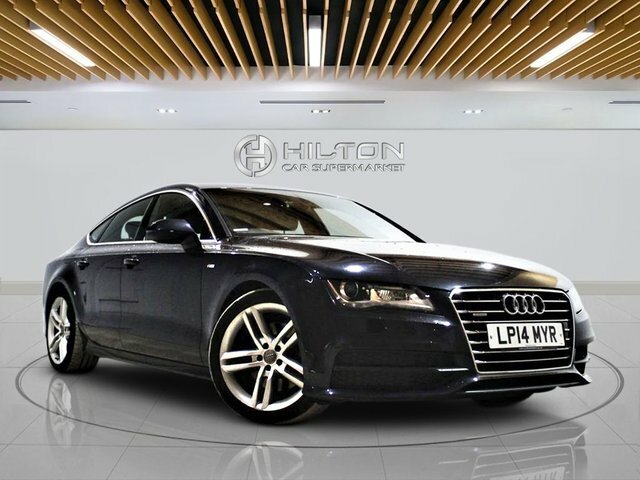 At Elite Automotive Ltd T/A Hilton Car Supermarket, there’s an entire range of quality used cars for you to choose from, including examples from leading vehicle manufacturers such as Volkswagen and Ford. 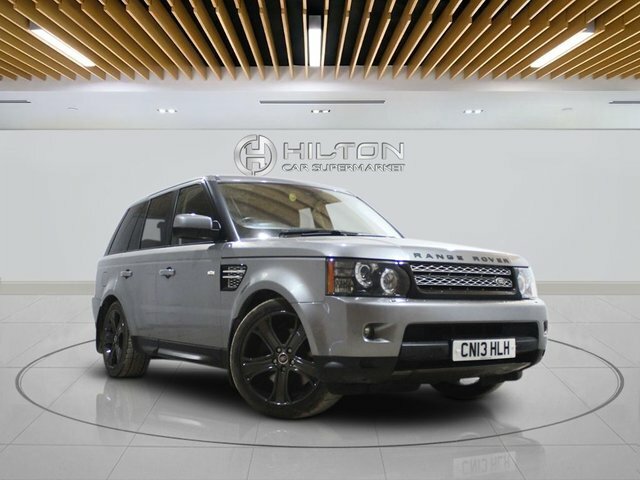 Whether you are in the market for a second-hand car or you are looking to get the best price for your old motor, you have reached the right place at Elite Automotive Ltd T/A Hilton Car Supermarket! 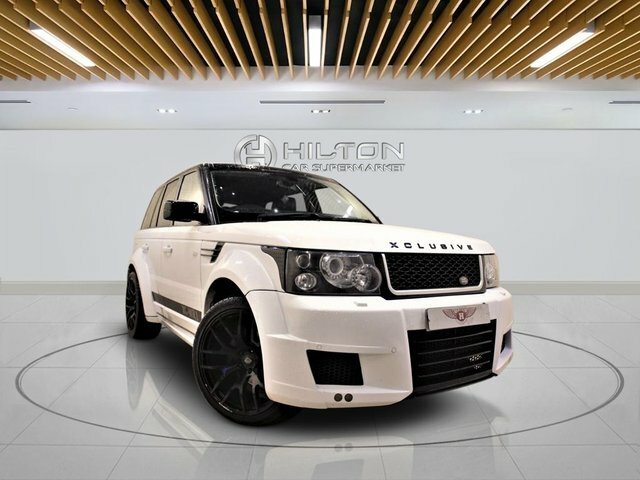 As well as stocking a variety of second-hand cars and having a knowledgeable team of sales members, Elite Automotive Ltd T/A Hilton Car Supermarket also has a team of vehicle valuation experts who will be happy to provide you with a free, no obligation quote of your car’s worth. 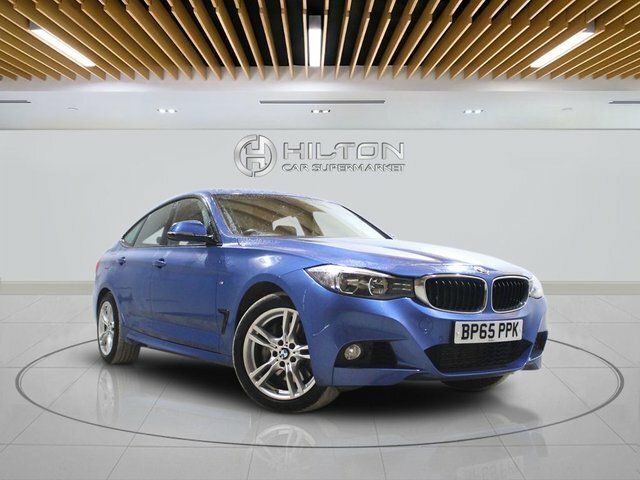 Pay us a visit today at our Middlesex branch, which is just a short drive from Slough. 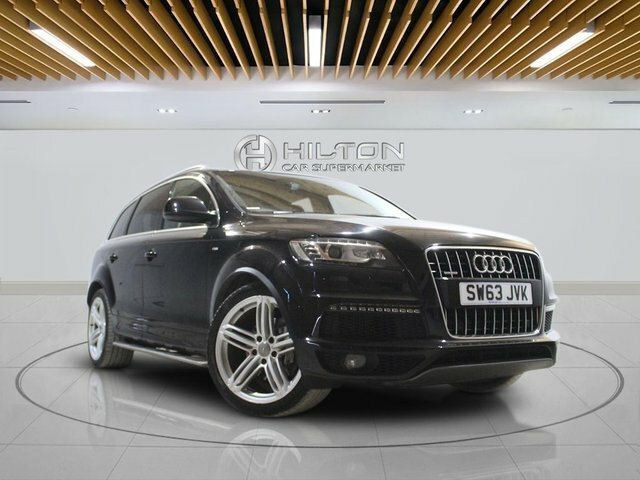 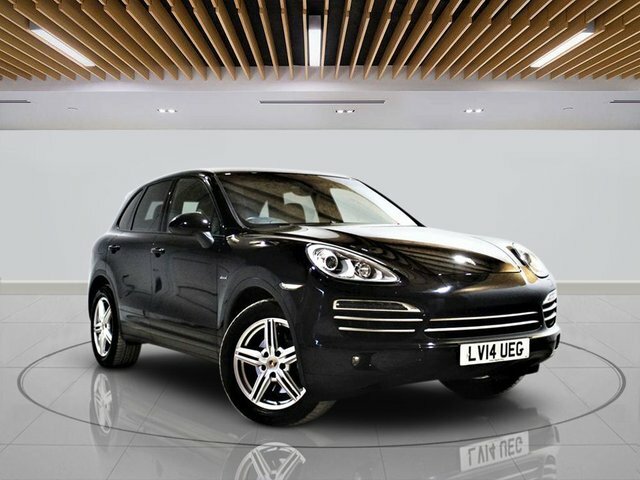 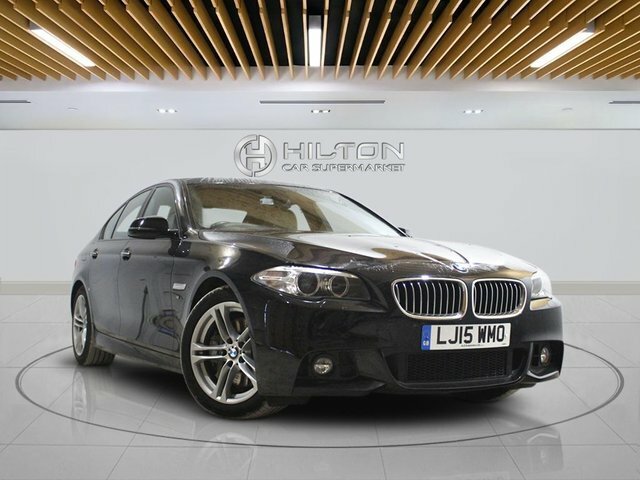 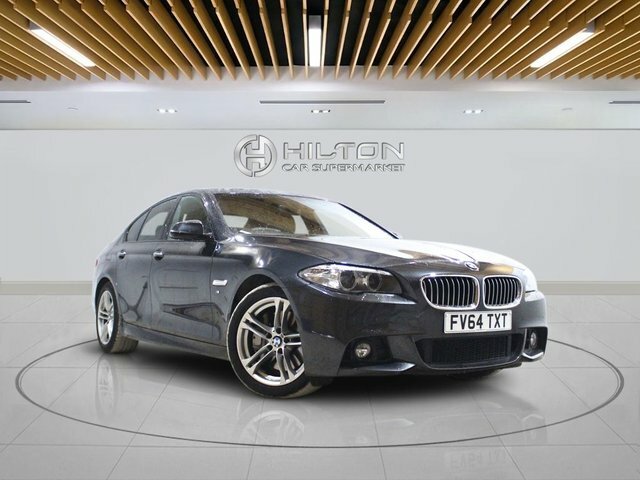 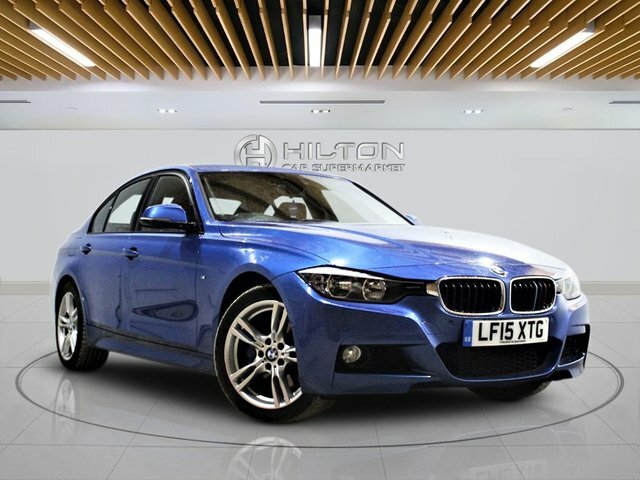 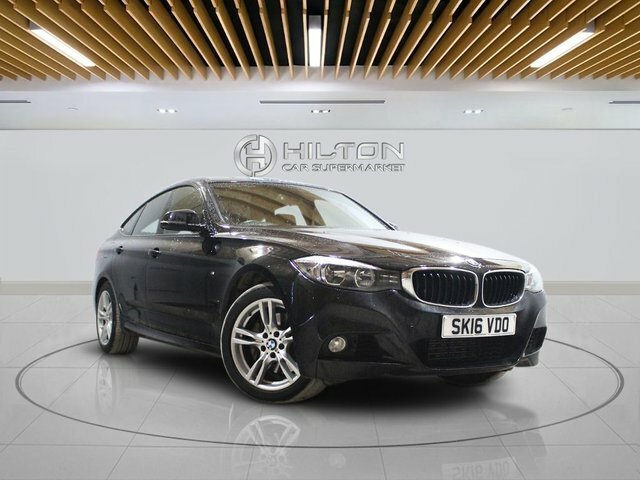 If you to see more of our used cars, we also have a site in Milton Keynes.